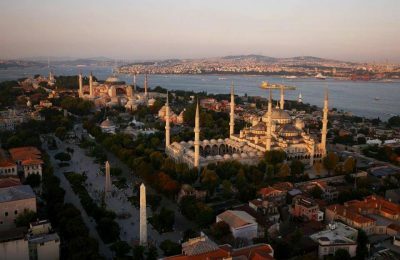 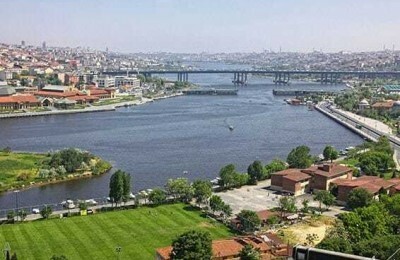 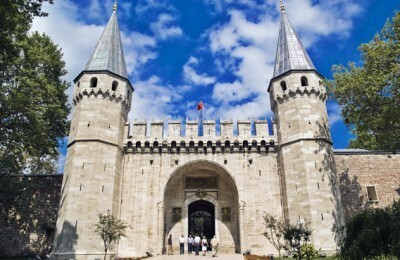 Istanbul Half Day Tours, Let’s discovery beauty of Istanbul by Turista Travel. 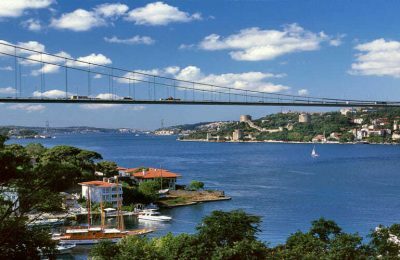 We are specialist for Istanbul Tours since 1982. 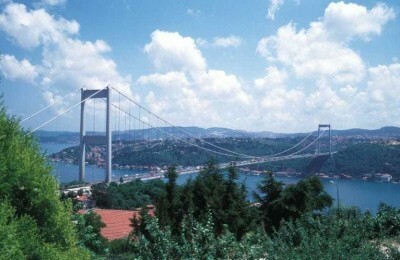 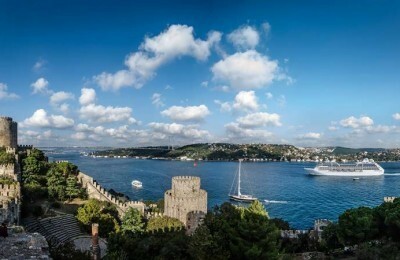 We offer high quality Istanbul city tours, half day morning or afternoon tours and bosphorus tours.